Route to Market (RTM) is a term used for a series of innovative approaches to a manufacturers supply chain that encompasses all processes and activities dealing with Finished Goods (FG) . Traditionally these processes have been identified as Secondary Supply Chain, Distribution and Trade Marketing among others and when you consider that when companies were managing this key part of their supply chain found that 30-40% of labour costs and numbers were attributable to this area of operations. In the 90’s the view that “all non core activities were not the main business of the manufacturer and “we do not have the skills” led to manufacturers appointing Distributors as third party providers to take over this crucial part of their business. In most countries with mature markets manufacturers have developed successful partnerships with their Distributors and would see this major change in business practice has led to competitive advantage resulting in improved customer service, reduced costs, increased sales and market share. However in less mature markets the same positive results have not been so easily found due to poor standards of Distribution Partners and the general lack of infrastructure of these countries. At about 150 Million people Nigeria is the most populated and due to its oil revenues potentially richest country in Africa with one in six Africans a Nigerian and over half of West Africans a Nigerian. 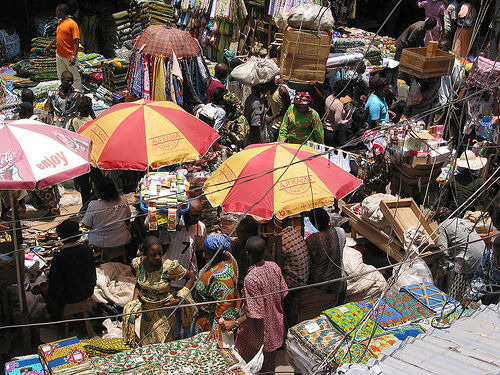 Nigeria has the largest consumer goods market in Africa and in Lagos one of the largest cities in Africa with plans to be the “Singapore” of Africa. Clearly there is a massive market and opportunities for profits and growth for manufacturers in Nigeria in the present and future. However success does not come easy in Nigeria as operating conditions are equal to some of the most difficult in the world. Companies face an extremely daunting task trying to implement modern supply chain solutions and achieve customer service targets in a market with a low maturity level and a crumbling infrastructure that is going to take billions of Naira to improve. Route to Market (RTM) manages the critical supply chain processes from the Factory Finished Goods to the Customer and develops a case for the selection, development and retention of local Distributors who act as partners to the Manufacturer in delivering a cost effective and customer centred RTM customer service solution. 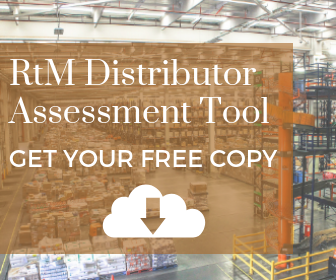 Successful RTM customer service solutions begin with the careful selection of Distributor Partners where new selection criteria and assessment models are delivering a high level of Distributor recruitment and retention. Integrating Distributor partners into the business are seen as a critical part of RTM and the Distributor’s development and continuous performance improvement. 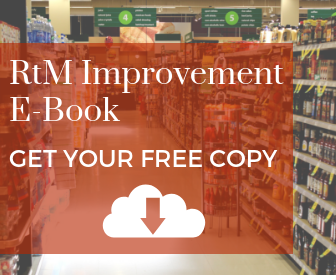 IT is a key area of integration and the use of the rapidly expanding mobile phone network to enable real time sales and inventory information is making massive improvements in customer service and savings in inventory in trade and reducing stock shortages. Integrating Distributors input to the S&OP process is improving demand planning trough to finial production planning bringing high levels of savings. 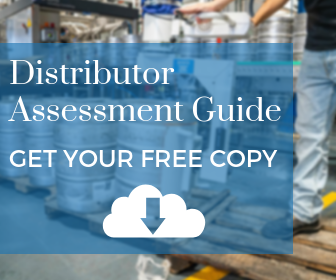 Distributor Partnership models are many and varied but all have the key objectives of making the Distributor feel a real part of the business and raising the standards of professionalism and business performance. Funding models designed in association with banks to assist local Distributor development of warehousing, vehicles and IT is an ongoing support service that is placing Distributors on a sounder footing and enabling longer term planning and relationships to be developed to the benefit of Manufacturer and Distributor. 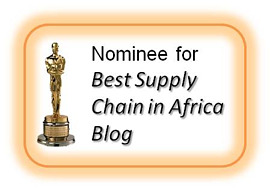 The blogger is a senior consultant with Enchange specialising in workable supply chain solutions for African companies. Doing business in Africa? Get our free whitepaper to learn the P.R.I.C.E. of success in Africa.